Looking to sell your caravan? 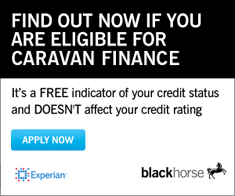 We can buy your caravan for cash whether you purchase a new or used caravan from us or not! I am interested in - - please select - - selling part-exchanging my caravan. I am interested in buying a - - please select - - new used caravan.